The path from wingsuit zero to wingsuit hero looks like a pretty steep climb, right? No worries—we can help. We’ve been in the wingsuit world since the dawn of the discipline, so we have some great information to pass your way. Let’s get you started off right, shall we? How do you start flying a wingsuit? By following this roadmap. Bon voyage! STEP 1: LEARN TO SKYDIVE. To start flying a wingsuit, your first stop will be a skydiving First Jump Course. You’ll undertake that training, naturally, with the eventual goal of earning your solo skydiving license. 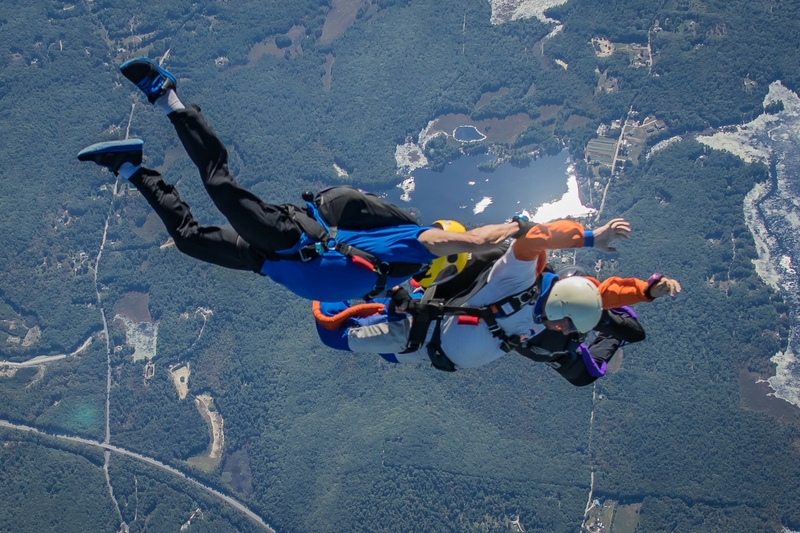 Just earning your initial license is a tremendous challenge–but you’ll have quite a few more hoops to jump through after that’s over if you’re looking to zip on a wingsuit and get some horizontal action. STEP 2: JUMP CONSISTENTLY UNTIL YOU REACH THE THRESHOLD JUMP-NUMBER REQUIREMENTS. The United States Parachute Association recommends that each person making their first wingsuit skydive have made at least 200 jumps in the past 18 months. If you’ve logged fewer than that, you’ll have a dickens of a time finding any worthwhile teacher. 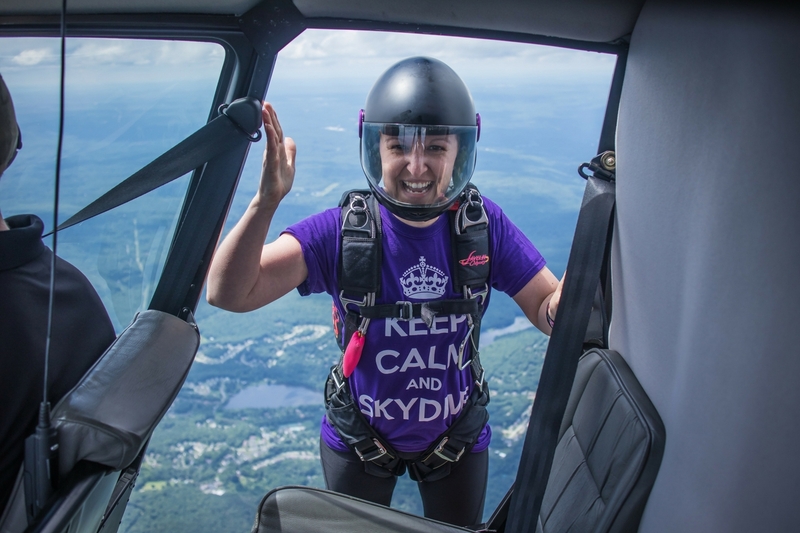 At this stage, the skydiving community is savvy to the dangers of putting brand-new skydivers into wingsuits. Suffice it to say: Lessons have been learned. Wingsuiting is serious stuff! 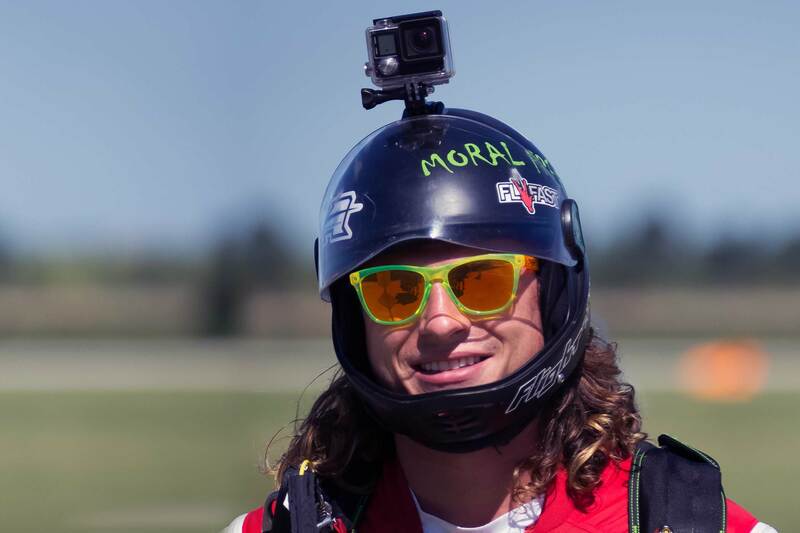 Waiting to wingsuit until the proper time in your skydiving career isn’t just smart from the perspective of safety. It’ll help keep you sane! Coming into the discipline with plenty of jumps under your belt will lessen the impact of newbie concerns when you make those enormously stimulating first wingsuit jumps. Simply put: you’ll be a better, less-stressed pilot, faster, if you do it take this process step-by-step. STEP 3. SIGN UP FOR A WINSGUIT FIRST JUMP COURSE (WFJC). Once you have 200 verified jumps in your logbook, you’ll sign up for a well-administered first wingsuit jump course (FWJC). Get ready to roll around on a creeper and contemplate some pretty freaky malfunctions, y’awl. 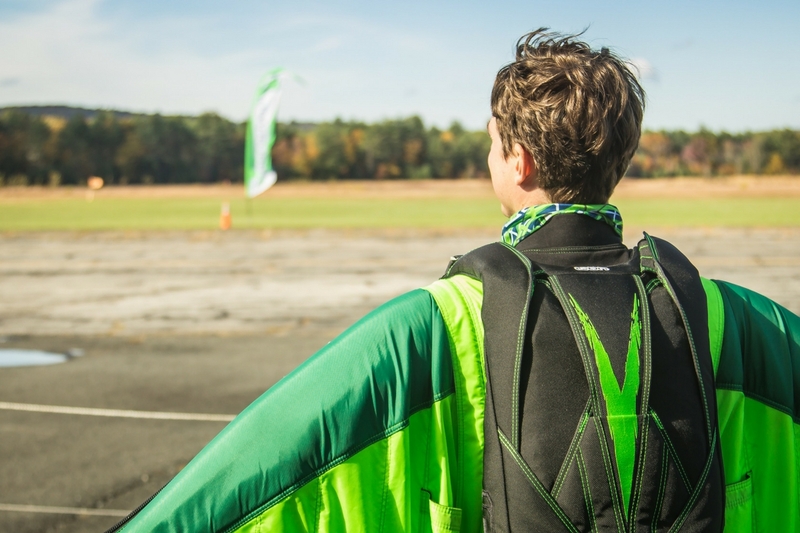 By the time you have the required skydiving experience to show up for your first day at wingsuit school, you’ll own your own parachuting equipment. 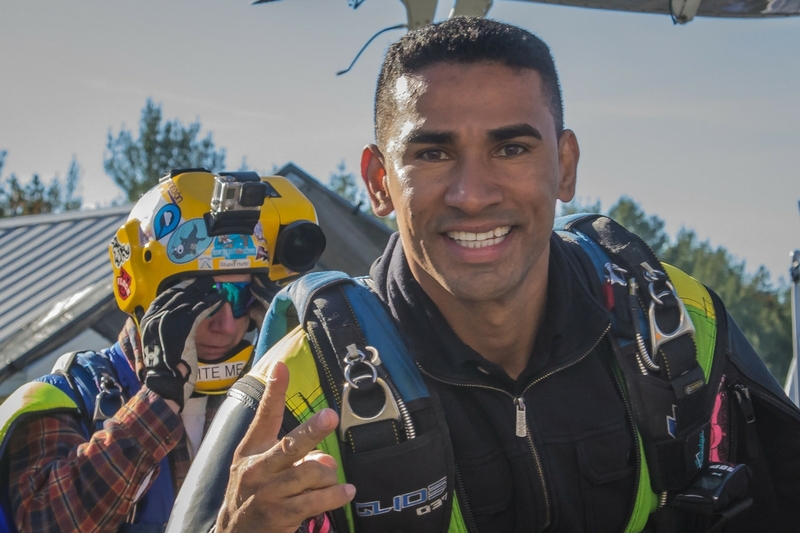 At the bare minimum, that will include a container, a main parachute, a reserve parachute, an automatic activation device, at least one altimeter and a helmet. Purchasing all that equipment–even if you buy it used–represents a pretty significant investment. It’s here that Wicked Wingsuits can help you most. Renting your first wingsuit is so much smarter than buying one, for oh-so-many reasons, and we’re the best, most convenient source for rental wingsuits in the world. After your FWJC, you’ll still have so much to learn. It’ll feel as exciting as it is–well–overwhelming, and the best way to move forward will be to engage a wingsuit coach to help you dial in the tricky bits. The immediate, applicable feedback you receive as you review third-person video of your flights can make significant improvements more quickly than you might imagine. Remember: The best pilots in the world get coaching. You should follow their lead! Great! Let’s get you geared up. We’ve helped lots of wingsuit pilots get through everything from the baby-bird phase to the highest echelons of the wingsuit skydiving discipline, and we’re looking forward to helping you along your journey as well.